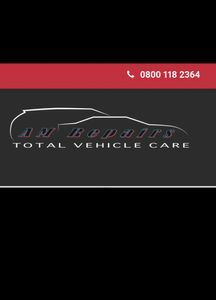 Services,mot's and repairs to all makes and models. Free collection and delivery service from home or work around our local area in DA, SE and BR postcodes only and within a 5 mile radius. We could still collect from further afield but would charge a £25 fee for doing so We have large and loyal customer base due to our great customer service and strive to keep our customers as happy as can be.